November is a relatively calm month, publishing-wise, compared to the mad frenzy of September and October. Here are three books you don't want to miss out on this month! Starting out the month with a bang, Mara Dyer is back, and she's out for blood. The Retribution of Mara Dyer is out November 4th. On November 6th, get rid of your Halloween decorations, because Christmas has arrived! "Running out on your wedding shouldn’t be this much fun! 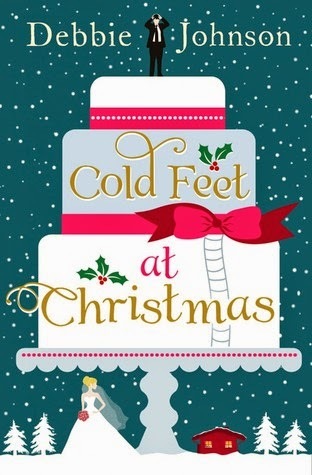 And when Rob Cavelli suddenly finds himself with an armful of soaking wet, freezing cold, and absolutely gorgeous bride on the run, he’s more than happy to welcome her into his snowbound cottage this Christmas…"
You can read my review of Cold Feet at Christmas here. And on the 11th, Arcana brings some magic and hot guys. 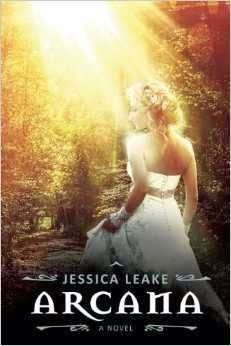 "A romantic, suspenseful, genre-bending debut set in Edwardian London. With so much danger and suspicion, can she give her heart to the one who captivates her, or is he just another after her power?" 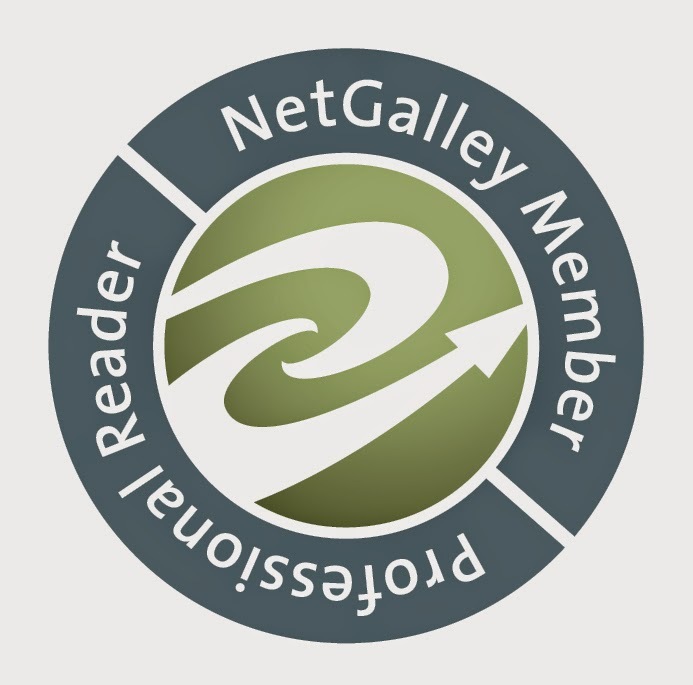 You can read my review of Arcana here.